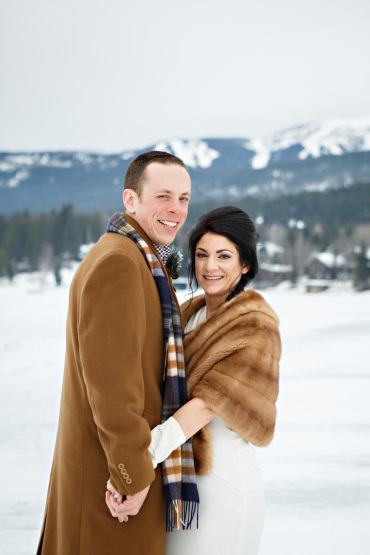 We photographed this wedding last month in Whitefish, Montana and it was absolutely beautiful! 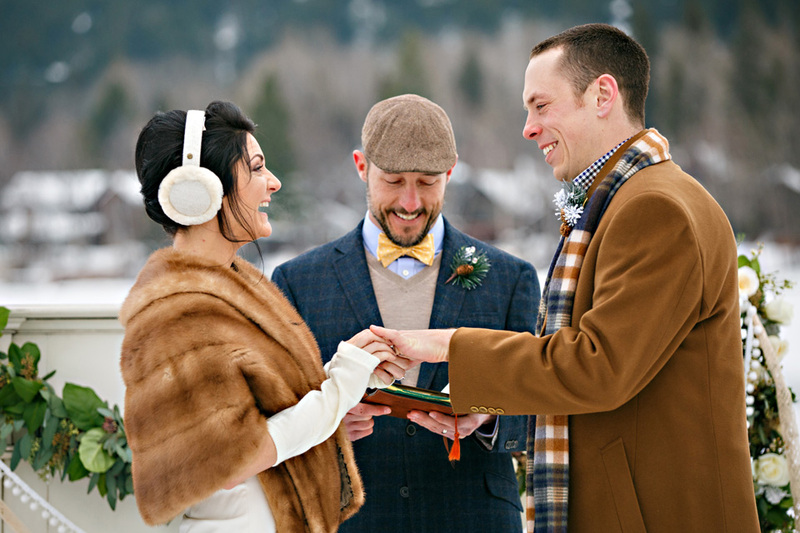 It was one of those weddings where anyone involved is thinking to themselves, “Is this even real? 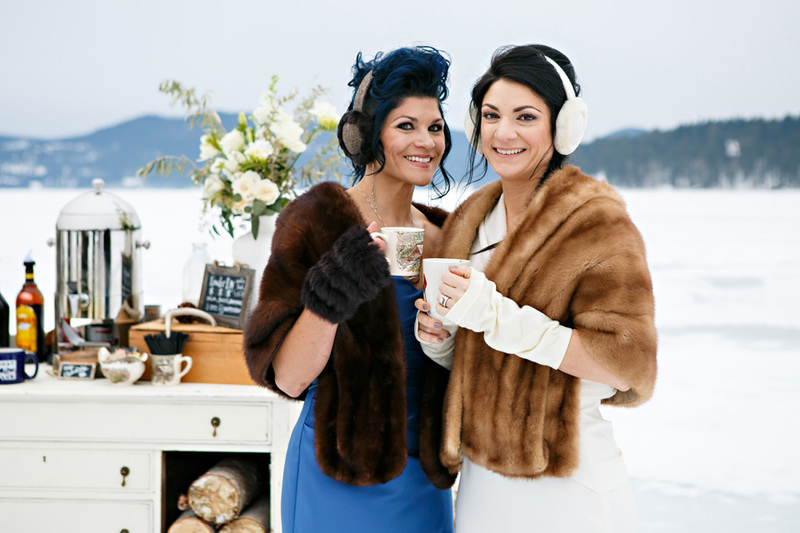 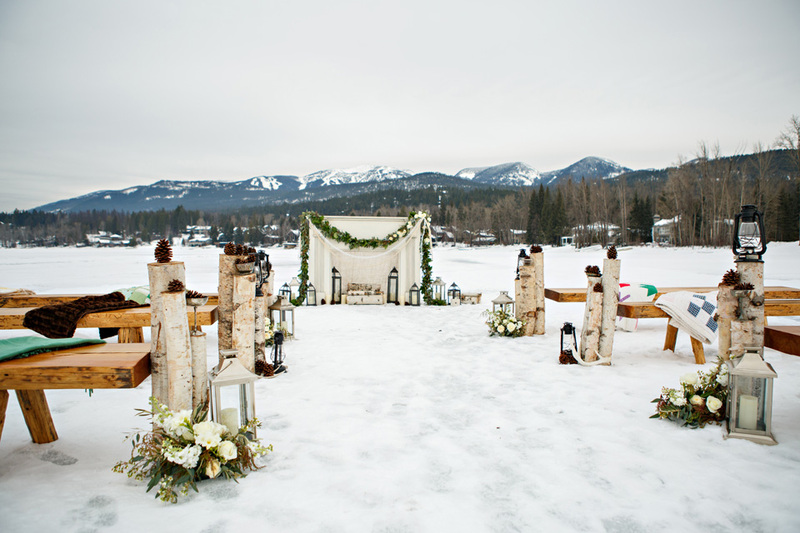 !” That is because the wedding ceremony took place on a frozen lake! 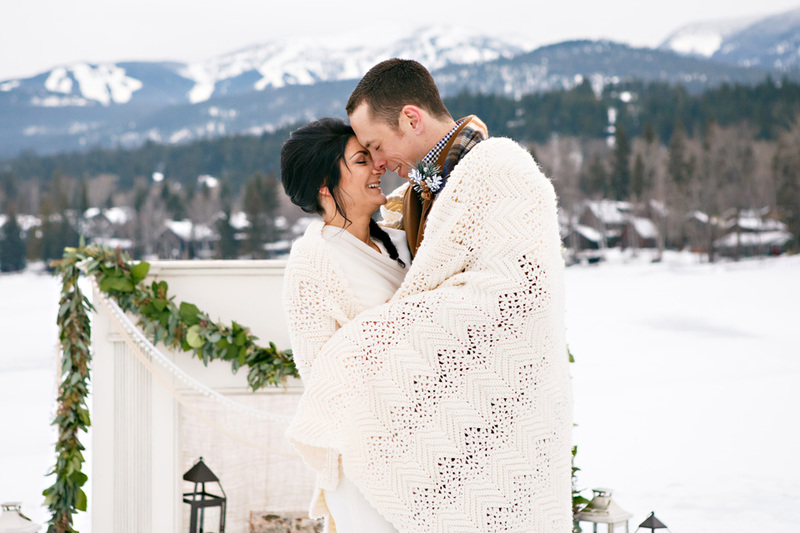 The couple is from the San Francisco area, but they have a deep passion for the Montana winters and snowboarding. 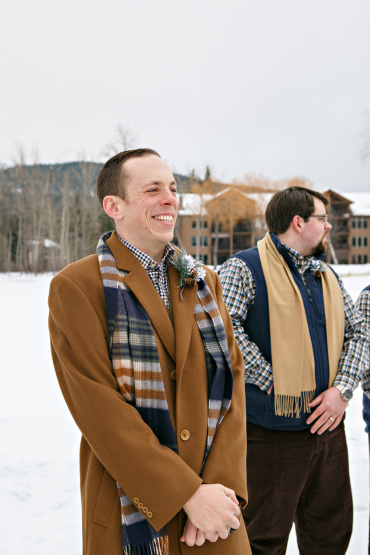 The groom (Alex) had visited Whitefish a few times prior and knew that he wanted to get married there someday. 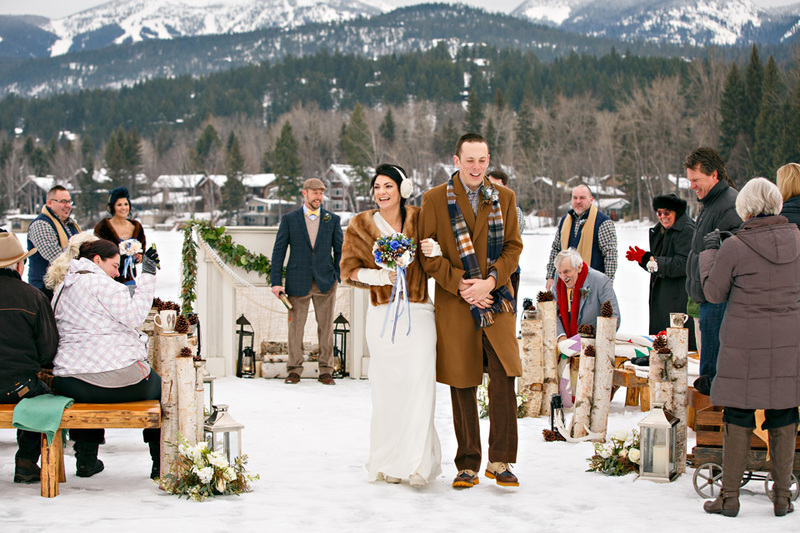 He didn’t have to convince his bride, she was on board right away! 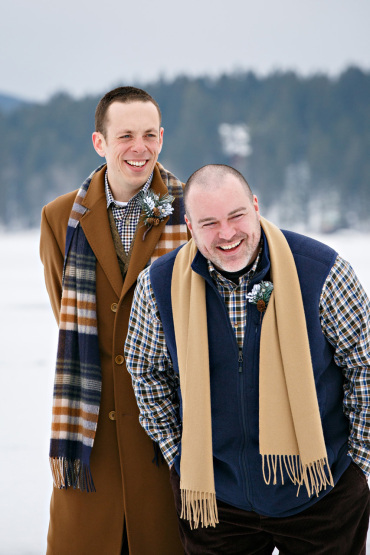 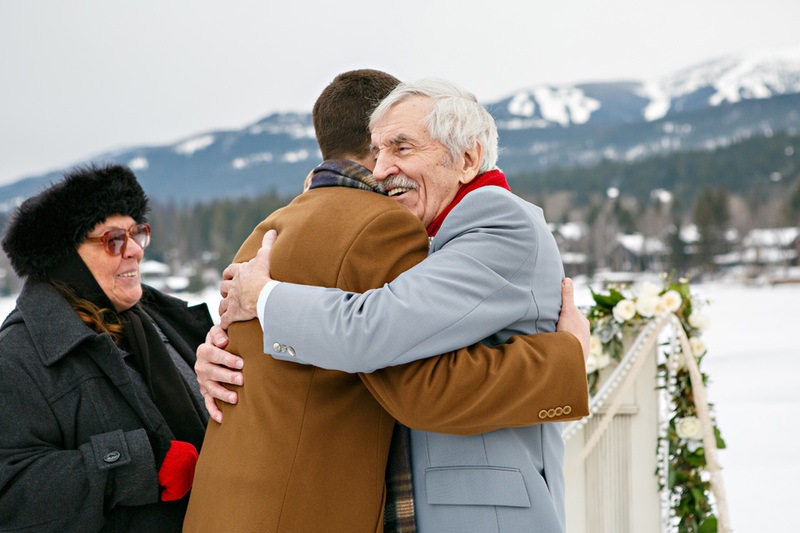 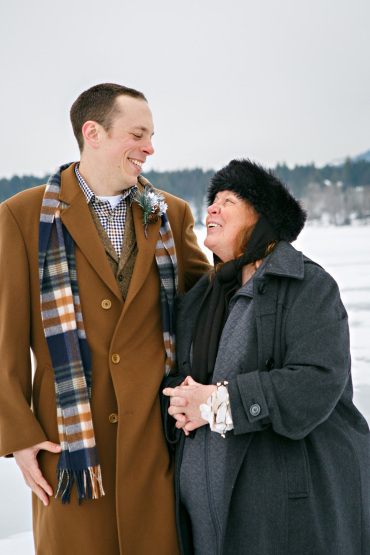 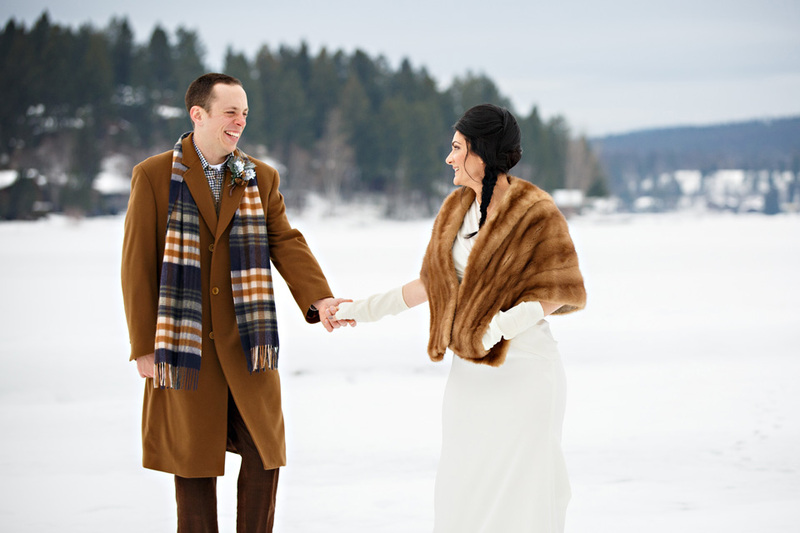 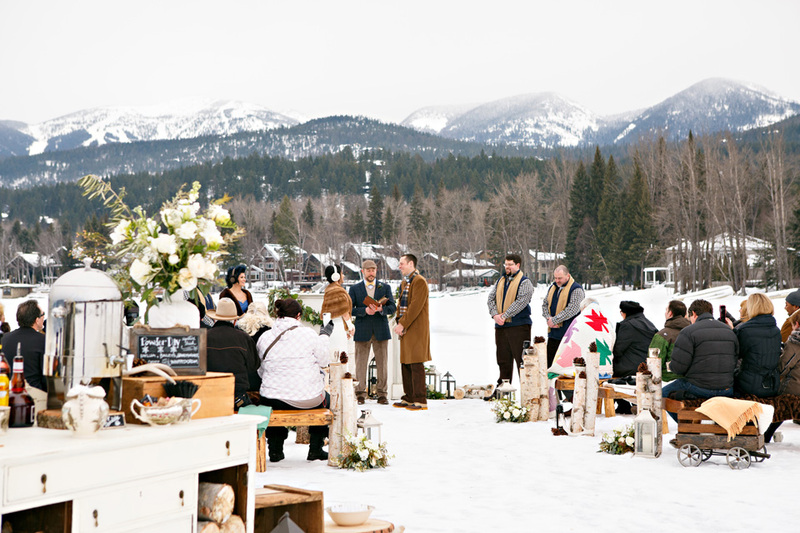 They were married on Whitefish Lake with Whitefish Mountain Resort as the backdrop. 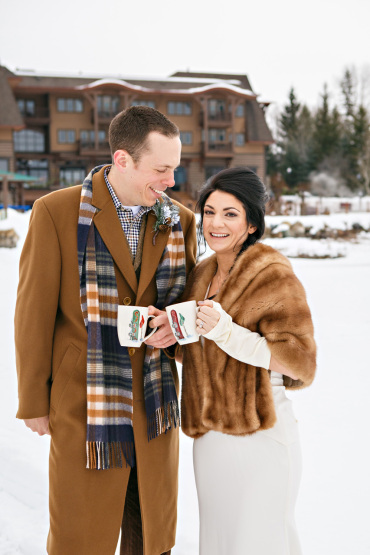 They lived up the winter theme to the max! 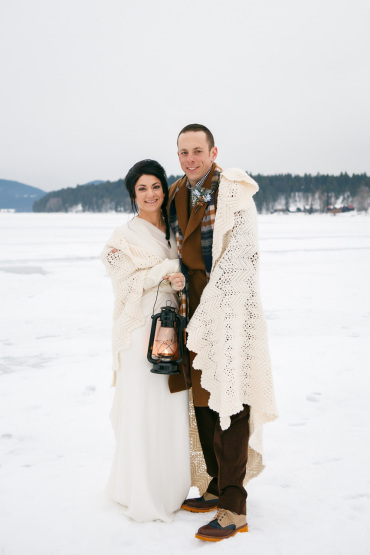 The guests were greeted with blankets and warm cocktails as they arrived to the ceremony location. 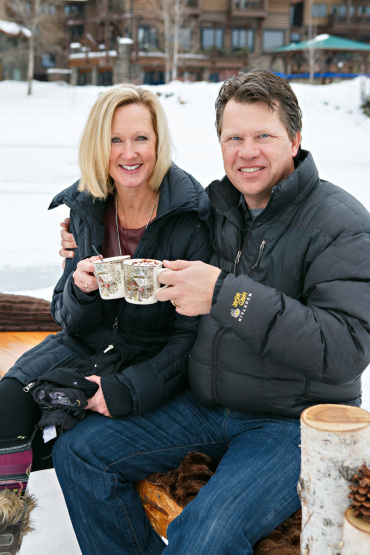 It was the perfect afternoon, a balmy 35 degrees. 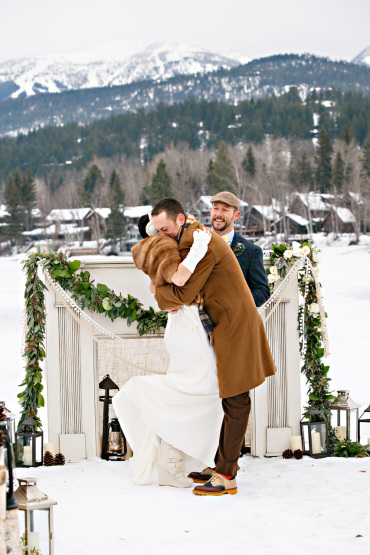 I don’t think the bride could have asked for more. 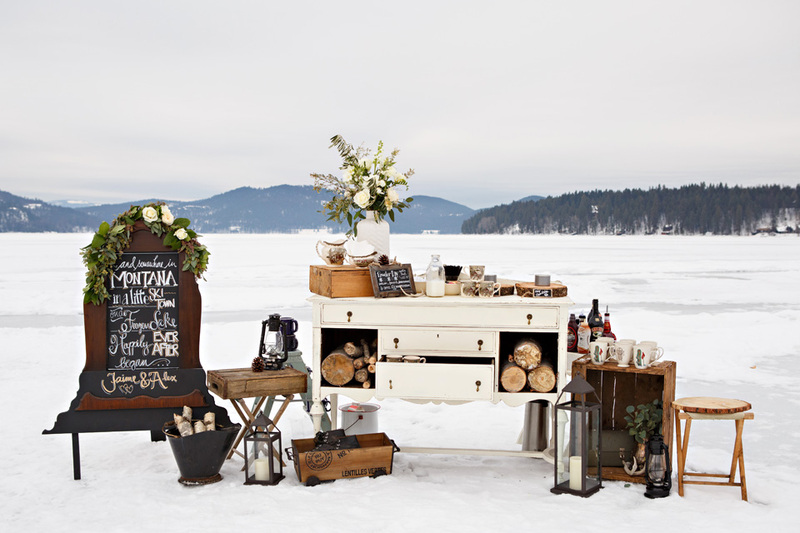 A special thanks to Tanya from Tanya Gersh Events and to Kim and Rae from Twig & Gather. 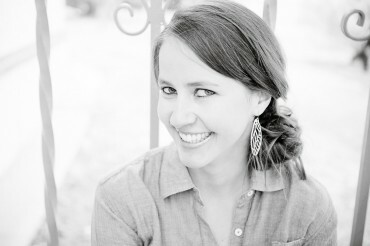 It was an honor to photograph your creations and work alongside top tier professionals like you. 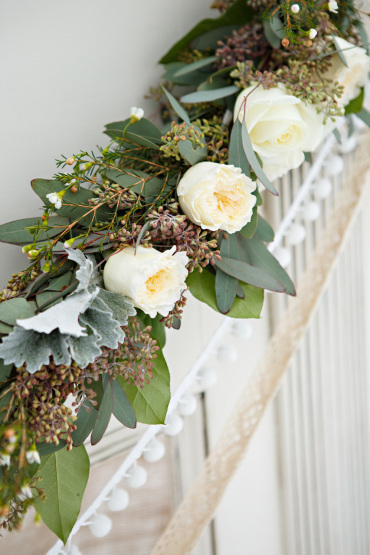 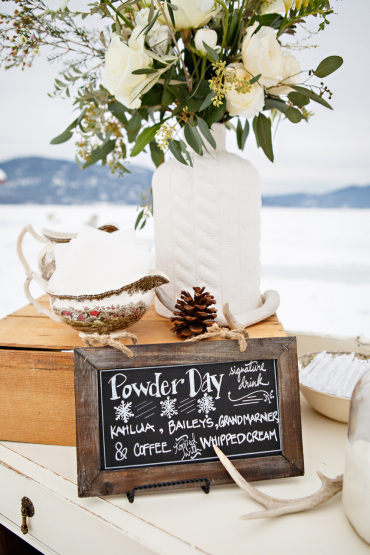 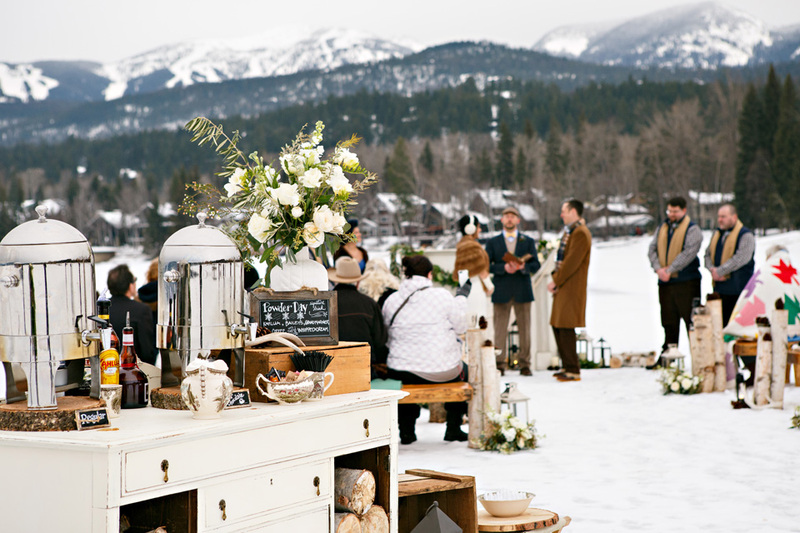 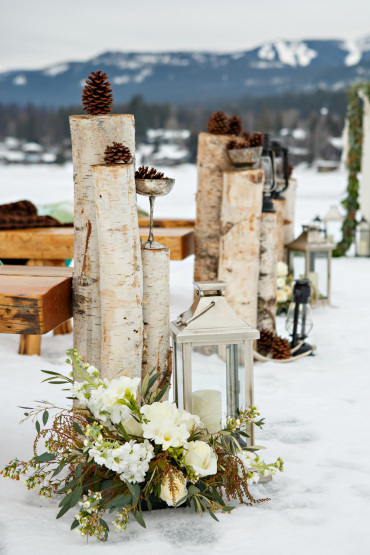 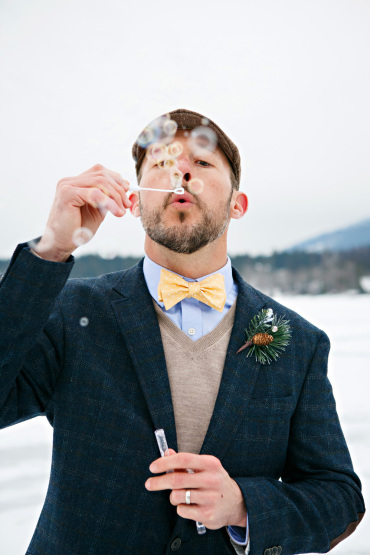 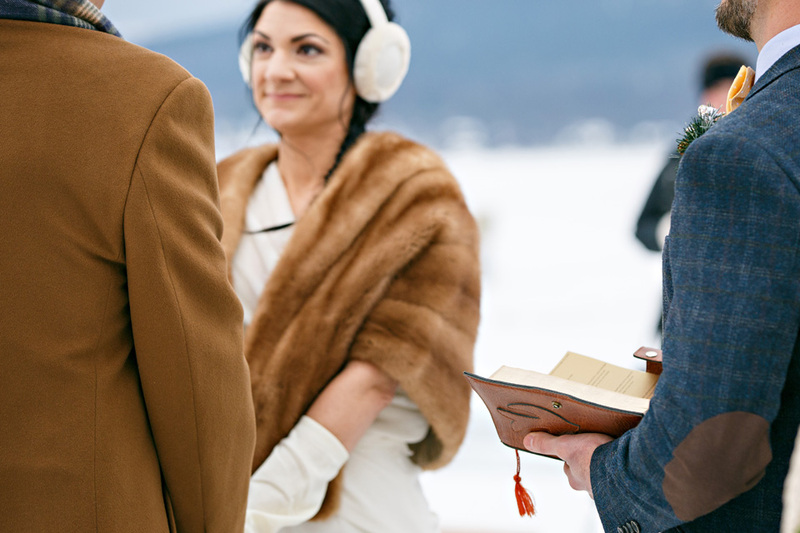 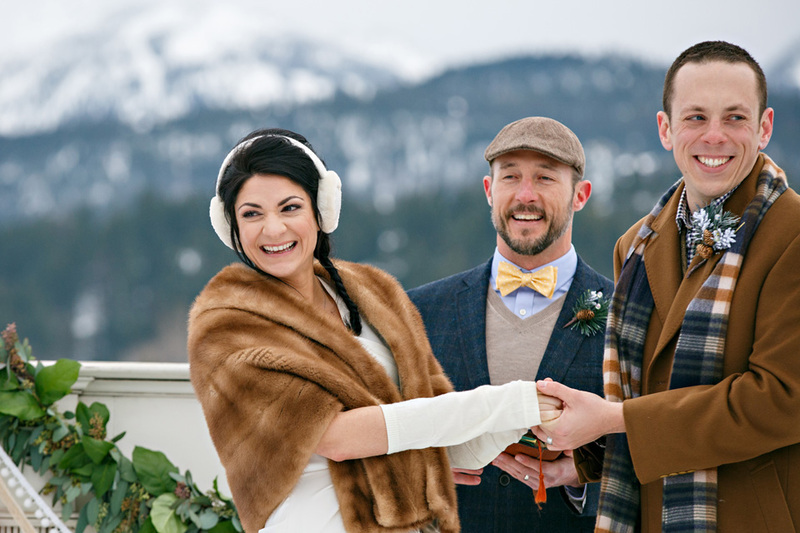 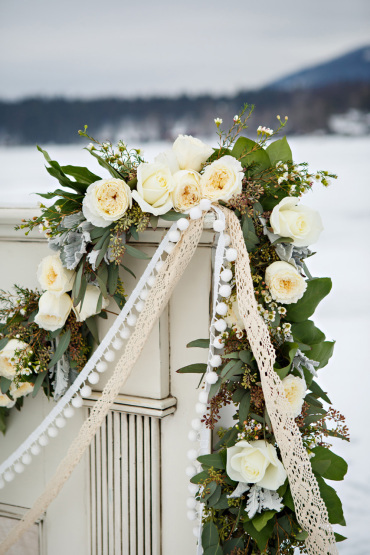 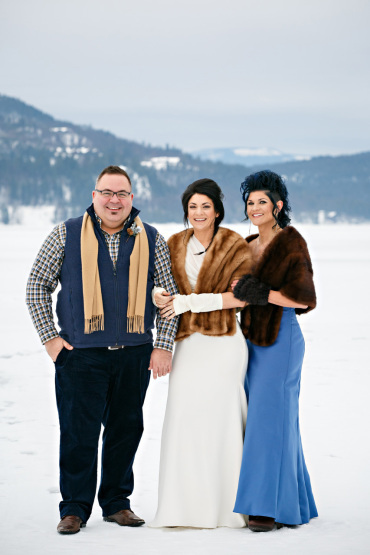 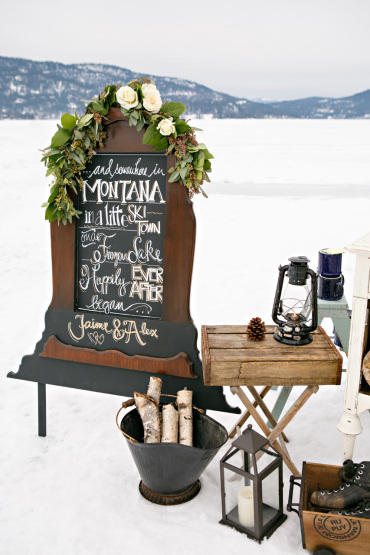 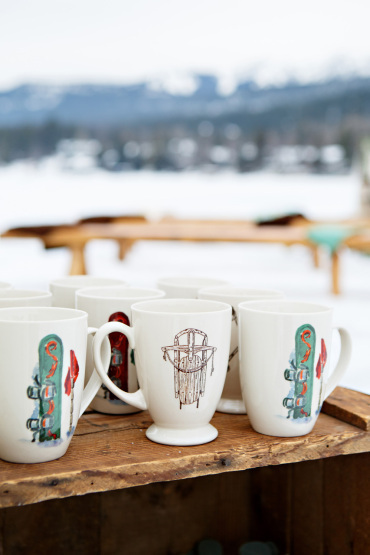 To see more of this Montana destination wedding on ice, click here. 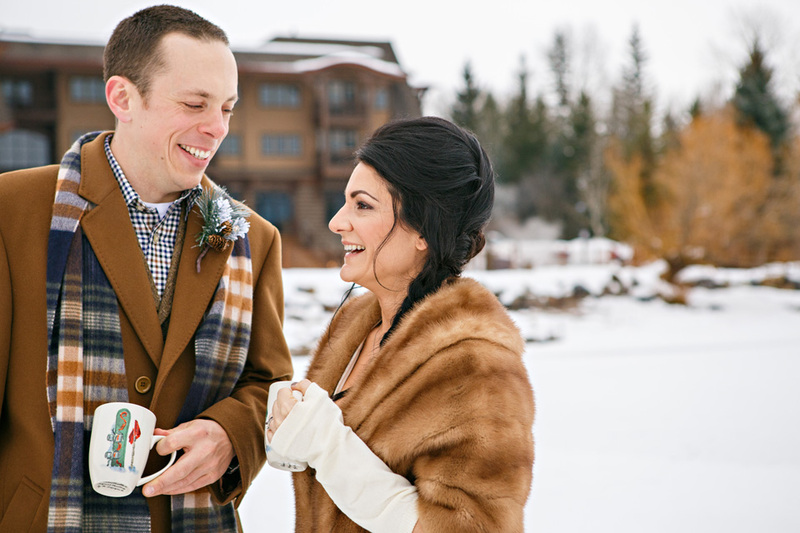 Philip and Ashley did a great job on their wedding video click here to view.